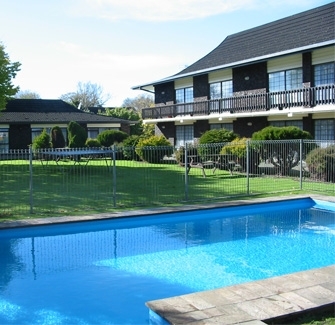 Ambassador Motel is suitable for families and offers large, off-street parking areas with spacious grounds and a swimming pool. Six family units (sleep 5 people) with full kitchens. Four large studio spa units with king-size beds. 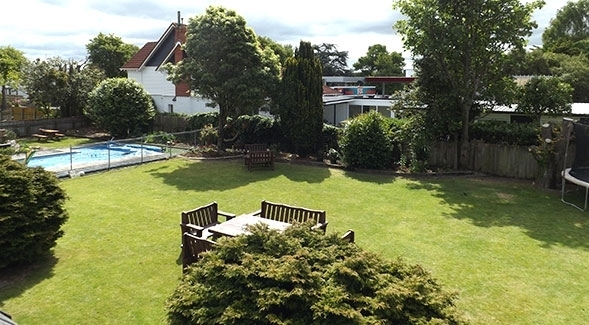 Four studio units (sleep 2 people) with full kitchen facilities. All units have broadband internet, Sky TV and DVD players. Complimentary DVD library. Charge-back meals available with a number of good restaurants a short walk from the motel. Cooked or continental breakfast available. Recent renovations complement the surroundings.